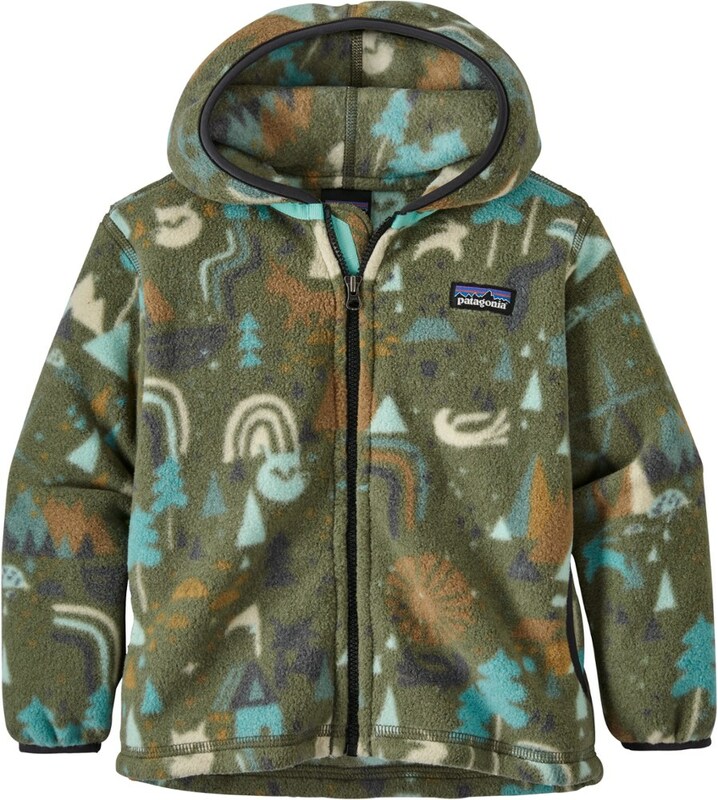 Keep your wild child warmer with this soft fleece hoodie that's crafted with cozy hood finished with two bear ears. 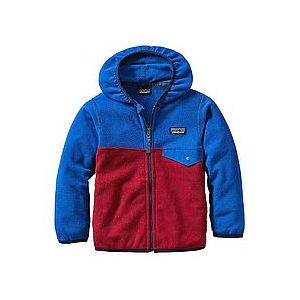 Give your little cub a touch of cozy warmth this fall with a some help from The North Face Infant Boys' Plushee Bear Fleece Hoodie. 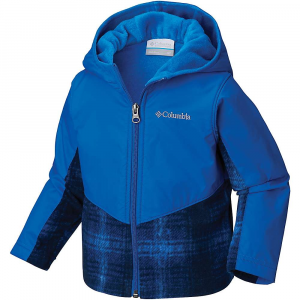 The luxurious, Plushee fleece wraps him in toasty warmth when he's posted up with Grandpa, watching leaves fall from the in the backyard, while the hood with two bear ears let him roam his living room territory like the ferocious grizzly he pretends to be. 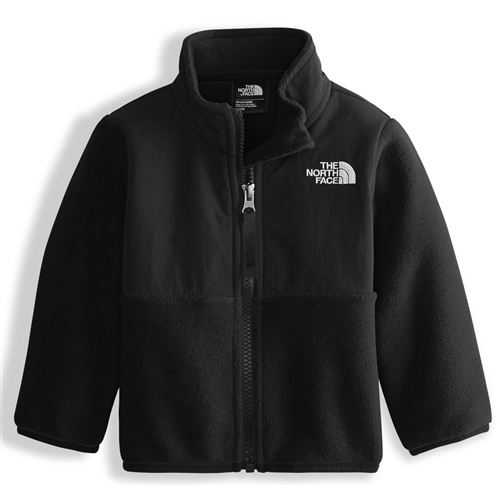 The North Face Plushee Bear hoodie is the most adorable protection you can give your little one. 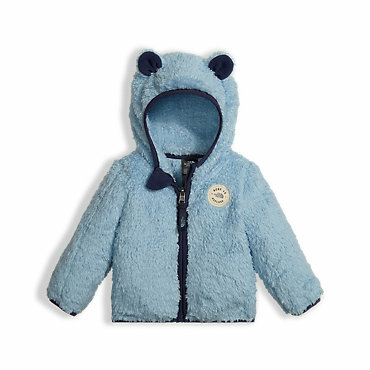 The supersoft plush fleece provides snuggly warmth and novelty bear ears provide endless cuteness. 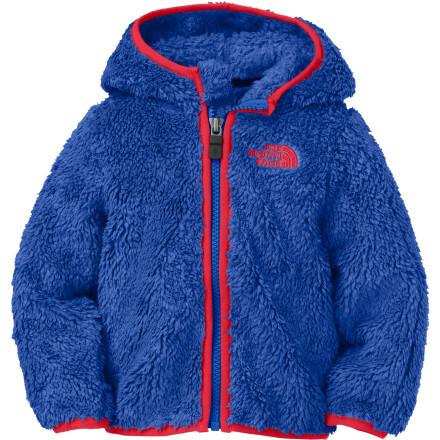 The North Face Plushee Bear Hoodie is not available from the stores we monitor. 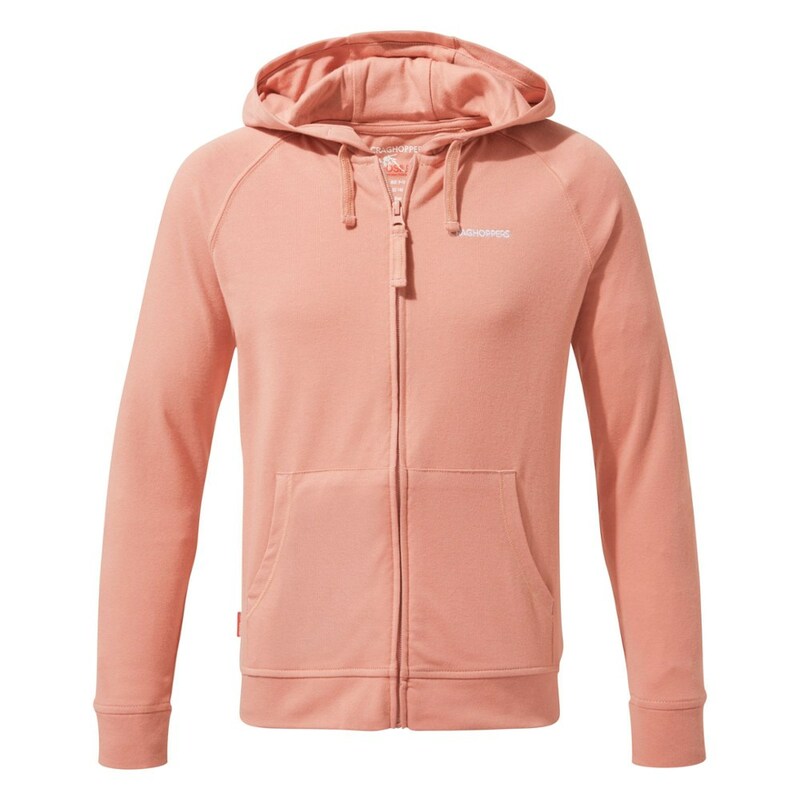 It was last seen July 17, 2018	at Moosejaw.